The full timetable is also up online as a PDF. It is certainly a pretty comprehensive service and should do very well although they will have missed the full summer service, but this in itself may be a blessing in disguise as it gives them chance to get the service up and running properly before the really busy loads next summer. I am surprised that they do not appear to be using any route numbers for the service – just GOLD. What happens if and when they want to go Gold with any other of their routes? Also, the GOLD service is actually two distinct routes as it separates at Totnes to go on to either Plymouth or Dartmouth. Surely the best way to inform passengers is with proper route numbers? We all know that passengers never actually read destination displays – they just look at the number. If as one poster stated (Stagecoach Driver) this goes well, I would be interested to see what they have planned next from their new Exeter Depot ????? Trent Barton doesn't use route numbers, but then each of its routes has an individual name. Clearly not the case with the Stagecoach Gold brand. As far as I know all other Gold routes have a number so it is a bit odd not to have one. I suppose calling it just GOLD will emphasise the high quality - Stagecoach presumably expect that this will outweigh the risk of passengers catching the wrong bus. Comparing the timetable with First X80/X81 is interesting. On the Totnes - Torquay section of route, Stagecoach are slotting their journeys exactly midway between First's journeys, so that there will be a bus every 15 minutes in both directions. Generally, GOLD Plymouth will run 15 minutes ahead of the X80, and GOLD Dartmouth 15 mins ahead of the X81. On Sundays, when each operator will run two-hourly, GOLD have again split the difference. So GOLD will depart Bretonside at 0910, X80 at 1010, GOLD at 1110, and so on. 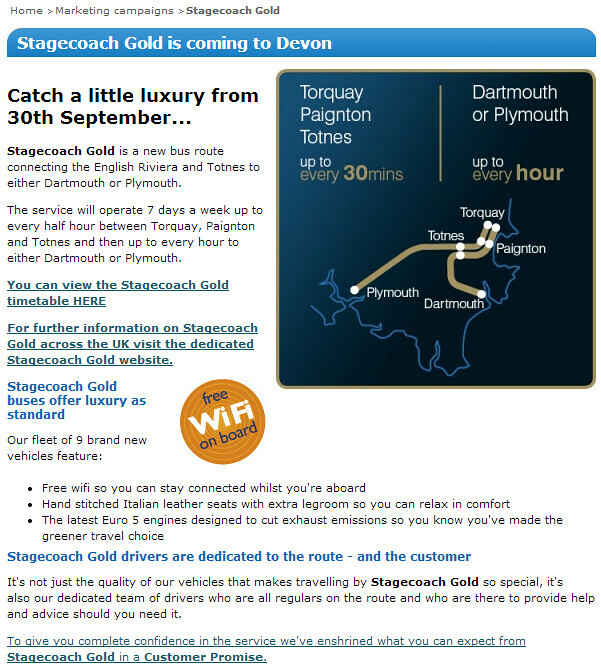 Also, GOLD will run to Royal Parade, calling at Bretonside only on the return to Torquay. I do wonder whether Stagecoach are doing this now to prevent Plymouth Citybus getting a foothold in Totnes or Torbay. But whether or not my wondering is accurate, I must say that the GOLD timetable is well thought out. The majority of users of the GOLD service are likely to be concessionary pass holders so the timings will suit them giving them double the buses and spread as evenly as can be practically managed. Although the GOLD bus may look good and have free wiFi it's route is still the long lingering road of the X80. Can't people see that PCB & Stagecoach are sitting in the same corner holding hands. They're working together to try & push First out. Heaven help Plymouth bus users if this plan works. Totally agree... I urge anyone living in an area of the city (and beyond, come October) to please boycott Citybus and use First instead, we need First to stay or god help us with only 1 operartor. 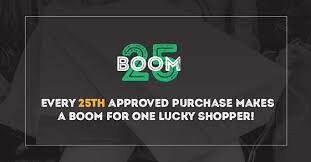 You will probably save yourself a few quid as well!! !